We’ve got an action packed show this week. First, we discuss the Sports Inc, show that Benji attended in Phoenix a couple of weeks ago. Some great new products will be hitting the stores at Kentucky Lake Outdoors this spring and fall. 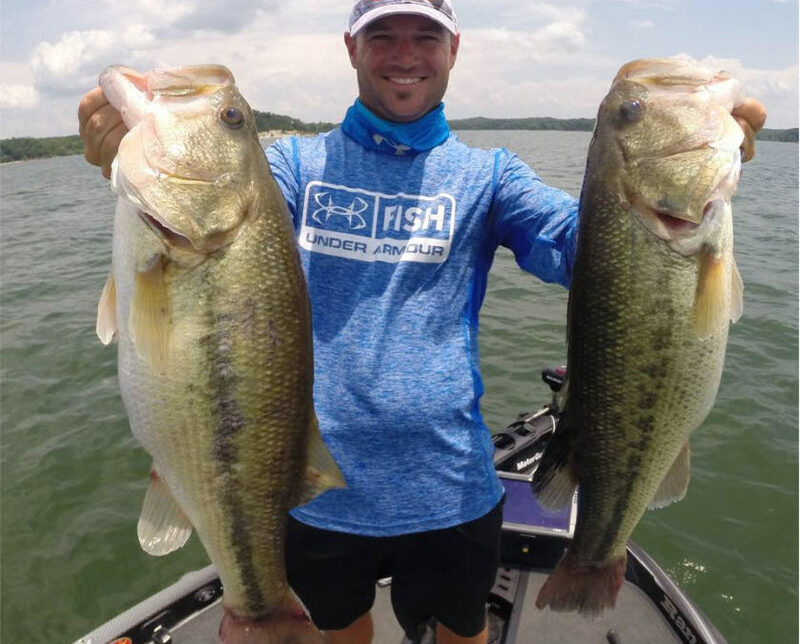 Then, professional angler Brandon Hunter calls in to talk bass fishing during March. Finally, Drew shares the results of his Coverts showing how many bucks are still caring their antlers. We hope you enjoy this week’s show.